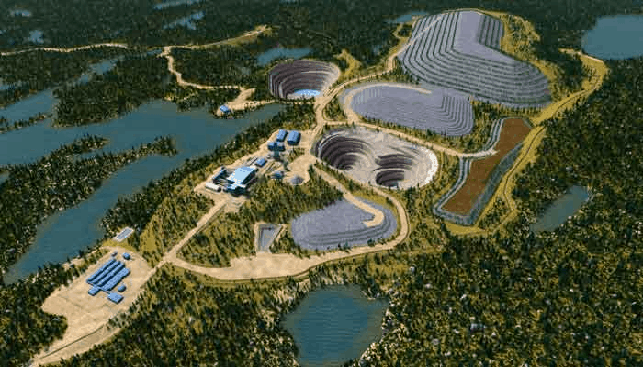 Stornoway Diamond Corporation has announced production and sales results at its Renard Diamond Mine in Canada for the first quarter of the year (ended March 31, 2019). 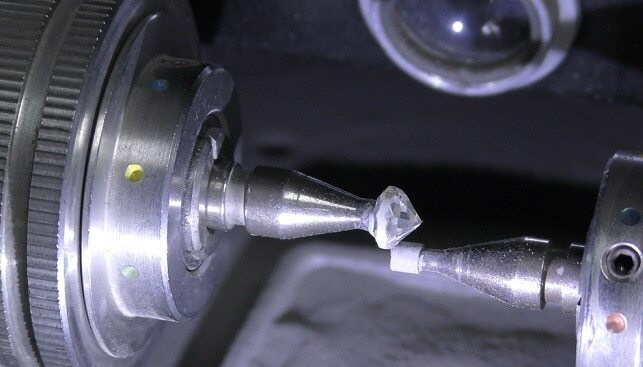 According to Rough & Polished, first quarter diamond production totaled 444,562 carats – a fall of 8% compared to the fourth quarter of 2018, “principally due to mechanical issues at the front end of the process plant related to very cold weather in January and February”. However, Stornoway sold a total of 429,506 carats in two tender sales for gross proceeds of $47 million at an average price of $83 per carat – a rise of 38% in terms of total carats sold, a rise in 8% in pricing and a rise of 47% in gross proceeds over the fourth quarter of 2018. 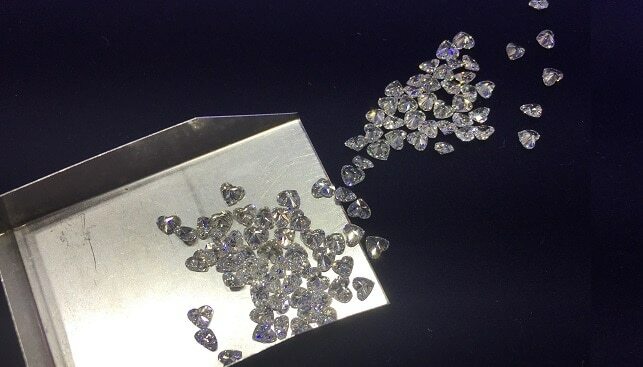 Patrick Godin, President and CEO of Stornoway, commented that although “sales in the first quarter were significantly higher than the previous quarter” and the average pricing obtained increased as well, “the rough diamond market did not show notable improvement from the fourth quarter”. Godin added that the company has decided to temporarily halt production from the Renard 65 open pit as operations have begun transitioning to underground mining, and promised that this would not affect the miner’s revenue in 2019.